I was curious about the protocol. I also saw related papers and analyzed the source. Actually, I did not do anything for two months while analyzing the source. (very fun, very exciting, like movie back to the future) After analyzing the JT-65, the FT8 was a little easier. Can I run this algorithm on a smaller machine too? The idea was to modify the FFT algorithm. The FFT algorithm has been modified slightly to successfully process 2048 arrays for jt65, ft8 decoder. It can be done in DSP if 2048 unit FFT processing. However, a new project has begun and I have been holding it for a few months. 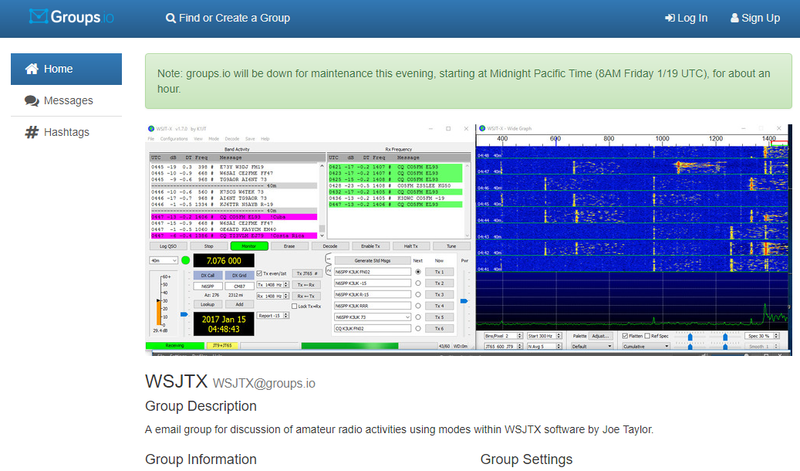 Let's just do the wsjt-x story, because I'm planning to post about jt-65 and ft8 in the near future. Then again something interesting to me showed up. It was uBITX. uBITX is open source HF Transceiver, it's also very fun. 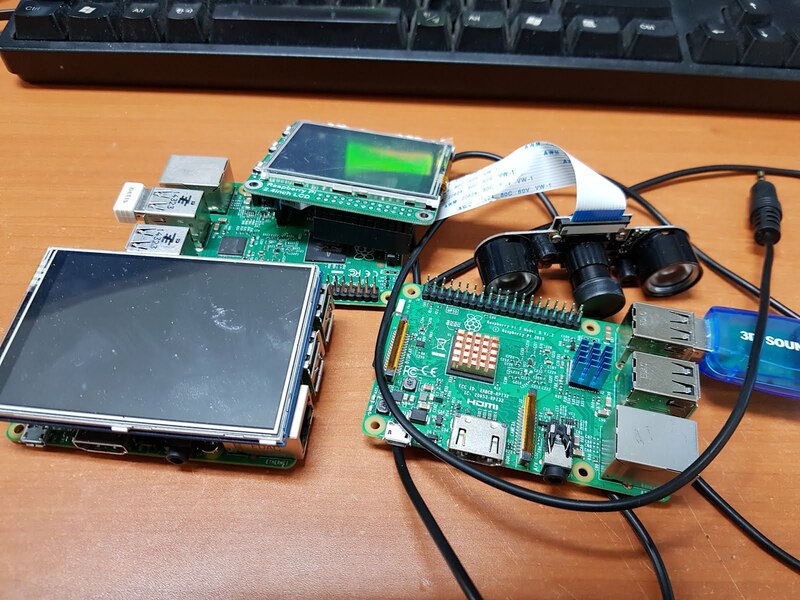 How about connecting raspberry pi to uBITX? Could be awesome. I thought it would be fun if a small transceiver could run jt65, ft8, wspr, etc. independently. 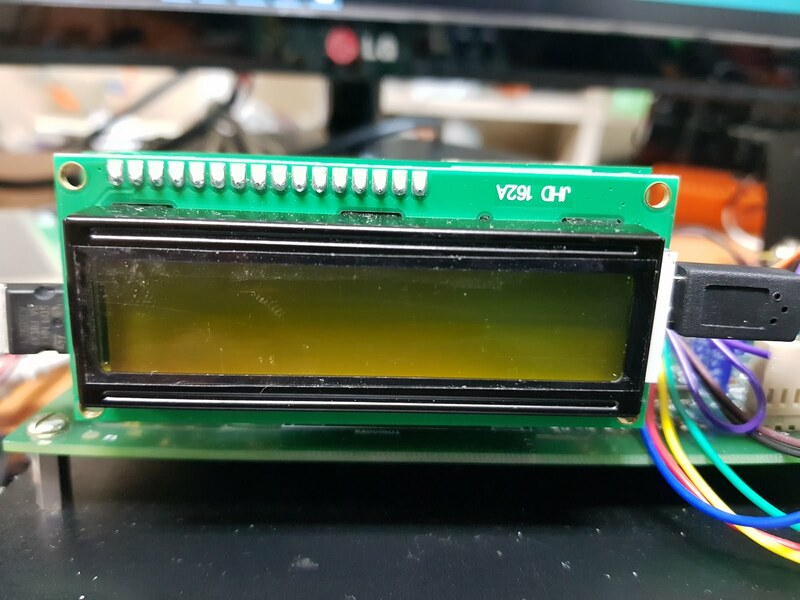 uBITX is a fairly small size, so the raspberry pi with 3.5 lcd is perfect for built in here. 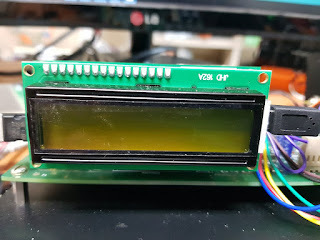 I had to customize wsjt-x so that it could be used on a small screen. agian said, I like wsjt-x the best. So I thought wsjt-x first. 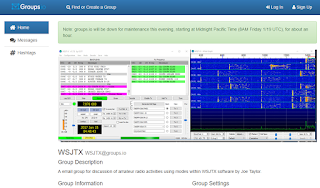 Because of wsjt-x, I restarted the amateur radio. When I was finished, I tried sending and receiving. Issues were found in Mode FT8. 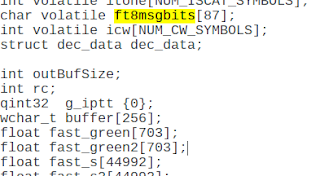 In the FT8 mode, It was a bug that could not be transmit signal. 1.The setting might be wrong. - other version Installed and tested, it was perfect. 2.The compile might be wrong. - I changed the compiler option, but the same thing happened. 3.The downloaded version is wrong. - As shown in the figure, I downloaded and tested the latest version that is not released yet, but the result was the same. 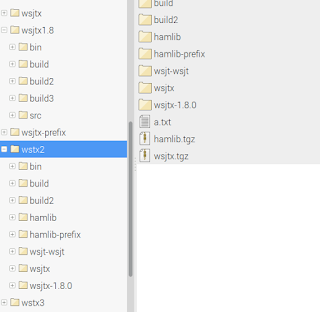 Why does the executable file compiler work fine? 4. Ah! It was a cpu bit problem! I prepared raspberry pi 2. - ..But the result was the same. 5. When you came here, you have two choices. Give up quickly or Trying a little more a day with issue. While I analyzed wsjtx for the last two months, what I only saw was the library. In mainwindow.cpp I only saw library calls and subprocess calls. In fact, there were always issues like this. Programmers are always thinking about this. 6. Yes, let's write a post that someone might be able to find useful. Let's take this opportunity to write something that will help young developers. So I wrote this article. This is not the normal way. Even if it takes more than half of the program development time to build a debug environment, I have to build a debug environment. Because it is more efficient. The exception is now the case. 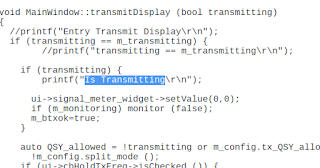 Again, if you are a developer, building a debugging environment is your top priority. I'll show you the problem now. New build environments, new source versions have all failed. Now let's find out the cause. 7. I always talk to college students or graduate students. It's very important to reduce the scope of doubt. 8. Perhaps we'll ruin the source thoroughly. That's why we need to backup the source. Clearly wsjtx's main source is mainwindow.cpp. And that's our target. 9. 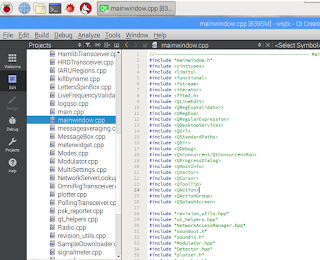 The size of the source(mainwindow.cpp) to be analyzed is too large? So what's the first thing we should do? What should we delete first? Don't worry about it. In that case, you can just delete it and then compile and run it. deleted it and it did not compile or work? We have two spleen weapons. So do not worry, let's delete lines. Suddenly the problem was resolved while deleting the lines? Unfortunately, I did not have such good luck. Picture below shows I deleted the source. Though we can delete the source, there should not be any errors. So just the lines in the functions can be deleted. 8. The length of the source didn't decrease enough? 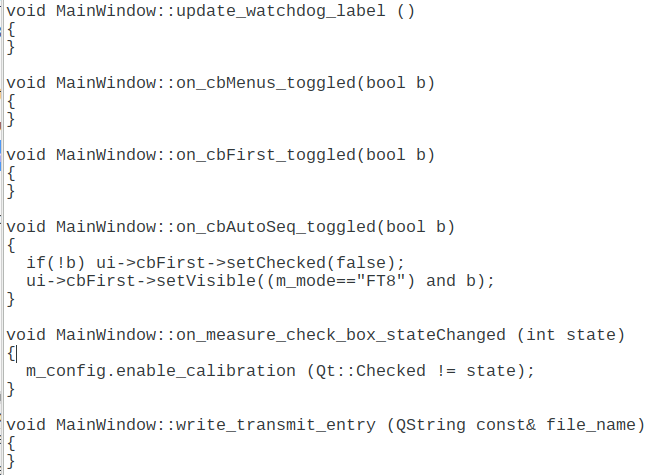 - The second way is a way that can be used when debugging environment didn't built for some of many reasons. Like my situation in here. - Now I'm going to find out where the problem is. - We have to choose one word to trace. - Or we can find problem function. - but it's very hard work. It's simple. You just have to modify the source code so that it can output external. You can print to Textbox or to a file. I used printf because it's the simplest. Type wsjt-x directly in the terminal window and hit enter to print the printf statement. Then what should we do next? Let's just put it in every function. If you put one on top of the function, you'll be able to put it in a minute. Picture below is what I did. As wsjt-x runs, the terminal window will print a message printed from the printf statement. Now we can select JT65 and find the difference between when the Send button is pressed and when the FT8 is selected and the Send button is pressed. When I saw it, I pressed the Enabled TX button. 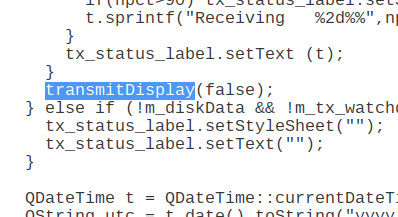 I found out that the execution of the transmitDisplay function is different. Anyway, I found a big discovery. 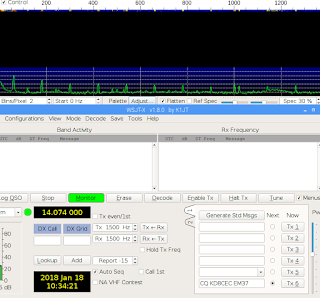 JT65, FT8 found common parts of the work. Then, in jt65, "Is Transmitting" appears and FT8 does not appear. It only calls twice, good! Do you think you found the key? Now I've put printf in the middle of the source to print the status of g_iptt and m_iptt0. And I got the results below. B12*************** g_ptt:0, m_ptt:0 <-- What is this? found a difference in the processing of the JT65 and FT8. Does your heart begin to swell? Do you want to see B11 and B12? Isn't the code dirty because of the printf statements? I wrote printf here and there to reduce the scope. I actually noticed here what kind of bug actually is. Perhaps if you were a C developer with using pointer, you might have noticed. 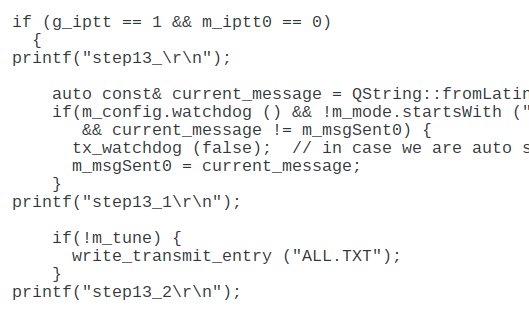 The value of g_iptt has changed since calling 'genft8_' function. 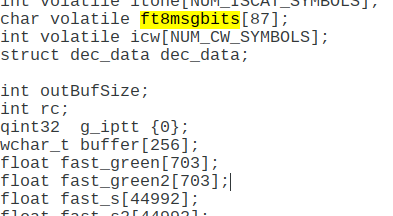 I know that it was genft8 that I started to look at first before analyzing the ft8 protocol, but I'll look it up. It's just a function written in Fortran. It's an external function. But can external functions change internal variables? It's possible using pointer in c language. So I tried one more experiment. save the value before calling the function, restore the value after calling the function. It's a commented below. It was commented out after the experiment. The experiment was successful. I recovered the previous value and it worked. perfectly. But this is not a problem. It's a temporary measure. Should we open the Fortran source?
! Encode an FT8 message, producing array itone(). Usually when an external function is called but the value of the internal variable is changed, most of it is overflow. So I compared the sizes one by one. 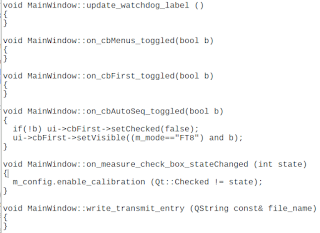 Below is the C ++ code inside. 75byte? found!!! Now we can understand how the problem occurred. right? ft8msgbits and g_iptt were nearby. 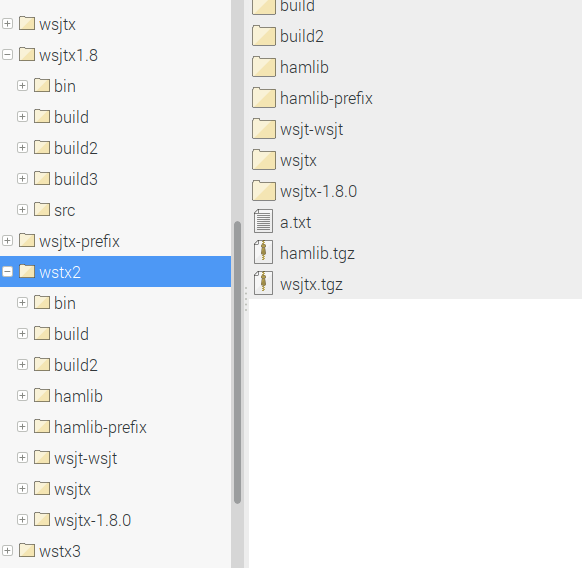 But in my experience it's slightly different depending on the compiler, but most are listed as contiguous. Especially if you have done programs on both pc and embedded, you'll get better. Below is the modified result video. 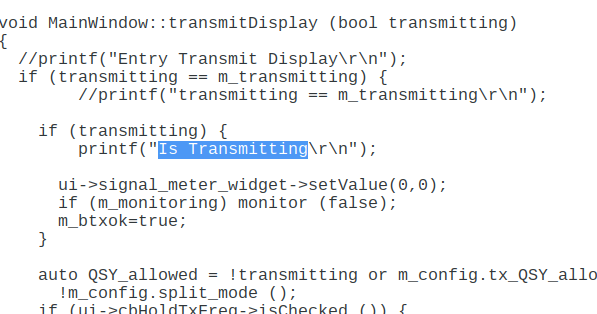 As always, most bugs are hidden in a very little things. Now let's apply it to the clean source we backed up. That's right, thanks to the grateful developers for the bug reports and solutions we found. Most large projects have this group activated. You want to report a bug first? It's okay for anyone to go first, just let the developers know. I am going to send bug report when I finish customizing. This is a good thing about open source. Very Cool! Learned a lot from you! May I have your email address for discussing more? My email address is qiwenmin at gmail dot com. You are planning a very nice project. I saw your github now. great!